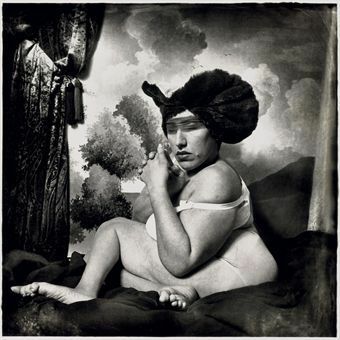 Joel Peter Witkin (B. 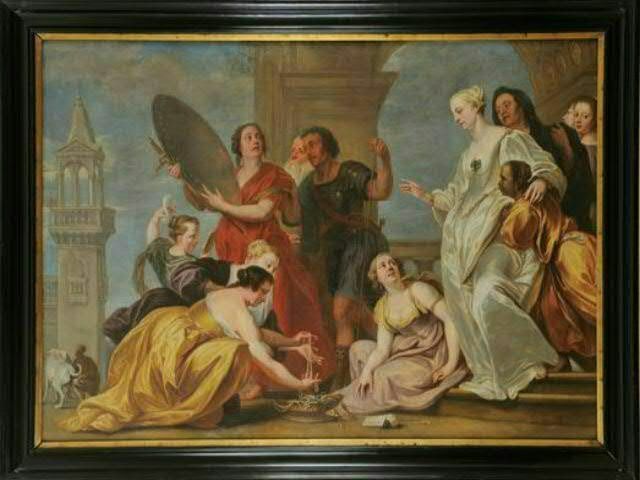 1939), Choice of Outfits for Agonies of Mary, 1984. 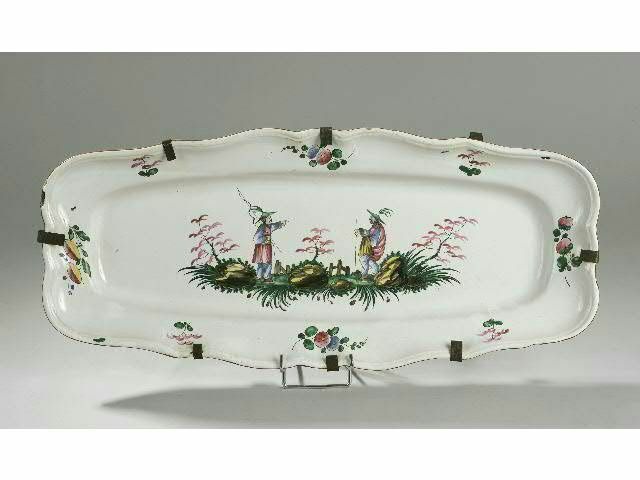 Photo: Christie's Images Ltd 2010. 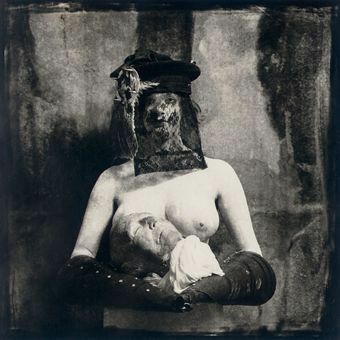 Joel Peter Witkin (B. 1939), Invention of Milk, New Mexico, 1982. Photo: Christie's Images Ltd 2010. Literature: Witkin, Gods of Earth and Heaven, Twelvetrees Press, 1994, n.p. 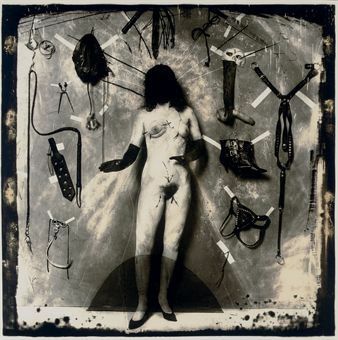 Joel Peter Witkin (B. 1939), Woman in the Blue Hat (Dame Portant un Chapeau Bleu), 1985. Photo: Christie's Images Ltd 2010. Joel Peter Witkin (B. 1939), Woman with Severed Head, New Mexico, 1982. Photo: Christie's Images Ltd 2010.